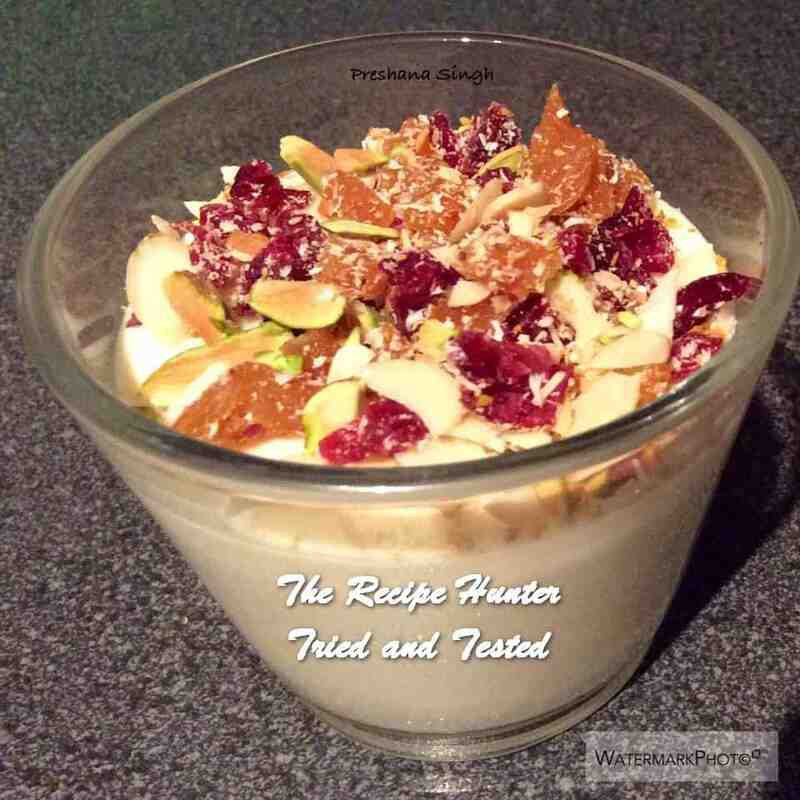 Malabi is a Middle Eastern milk based custard flavoured with rose water. It can be served with a fruit syrup,dried fruit and toasted nuts. 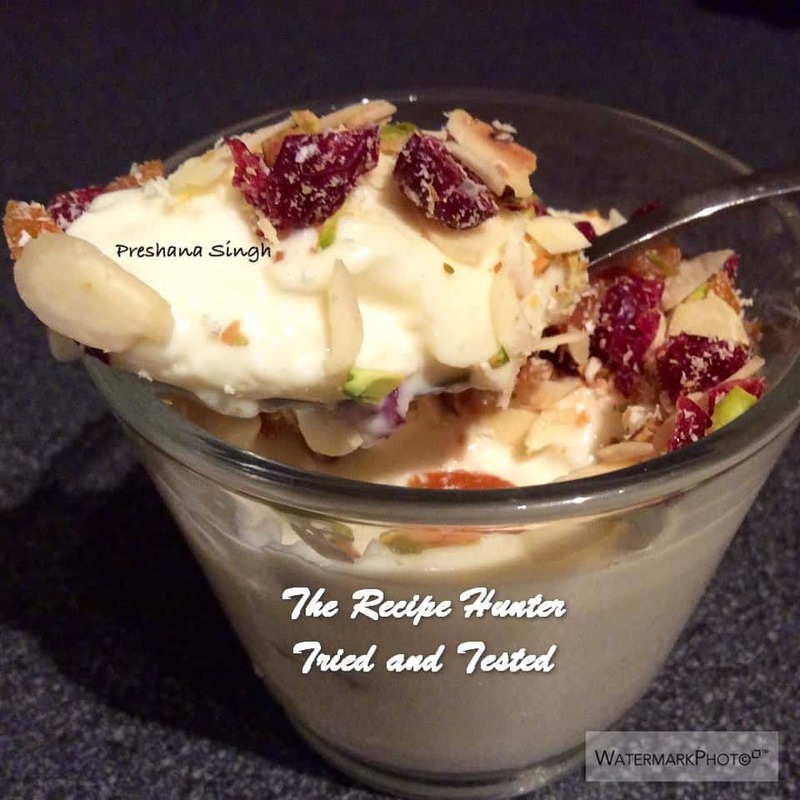 I served mine with toasted dedicated coconut, pistachios, slivered almonds, dried cranberries and apricots. Mix one cup of milk with the corn starch to make a slurry. Stir until the cornstarch dissolves completely. Pour in the milk and corn starch mixture and cook over low heat until thick. Remove from stove and pour into serving glasses or dishes.